JBL Amber was settled in 1982 in Gdansk. 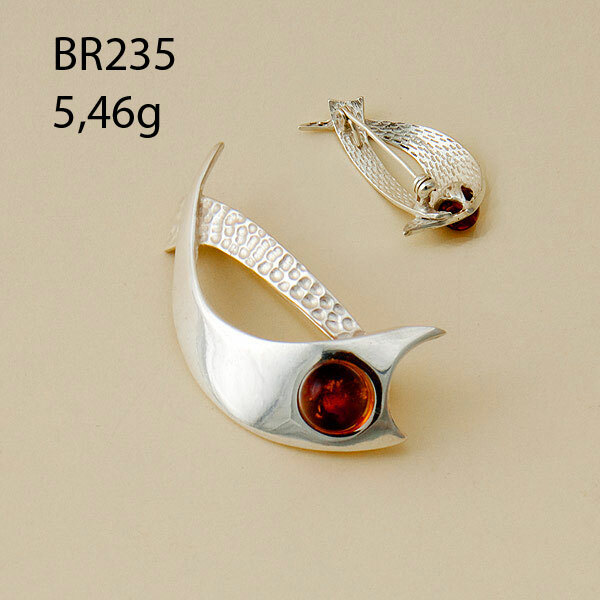 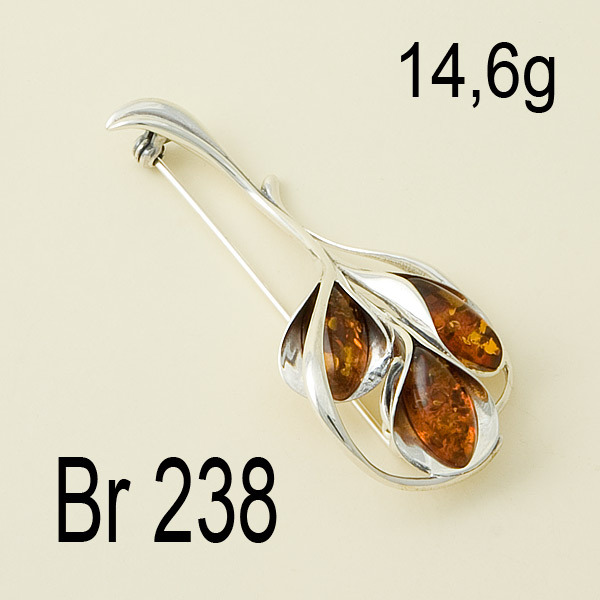 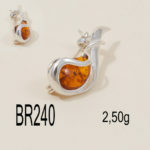 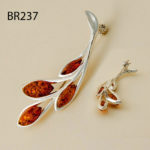 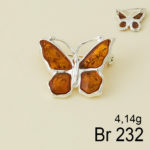 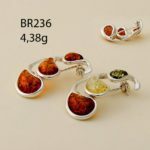 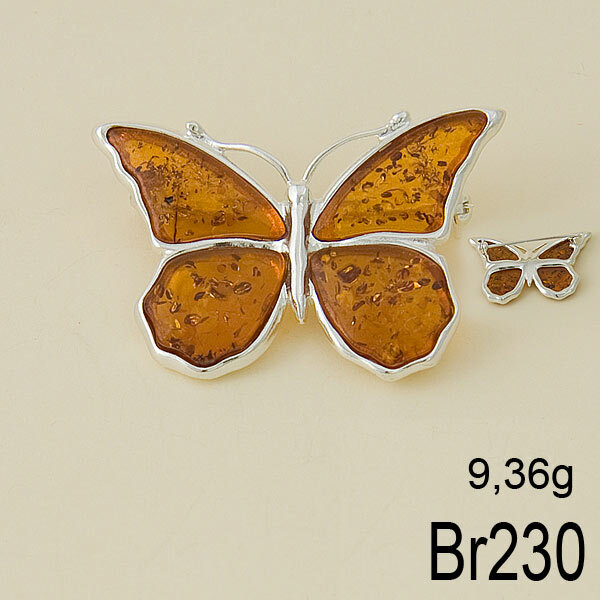 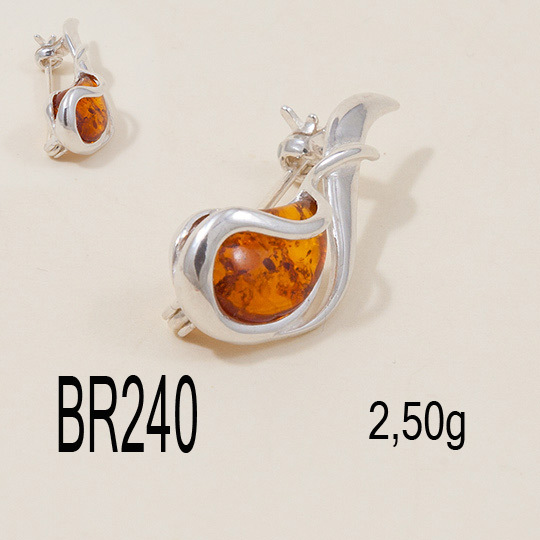 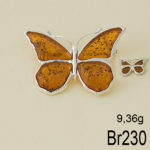 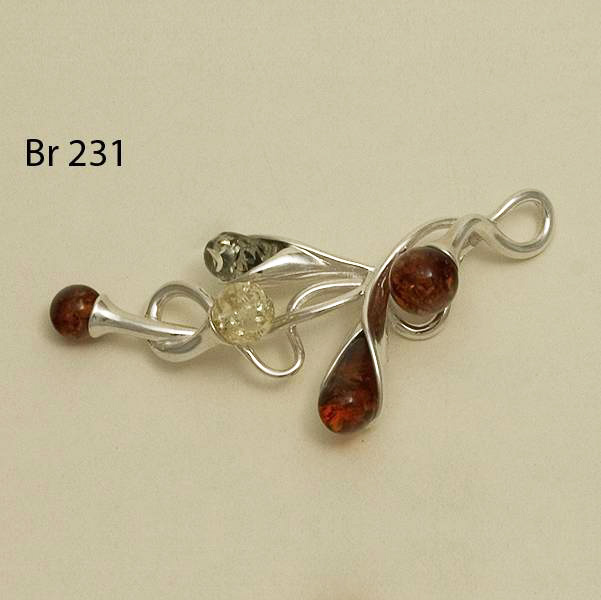 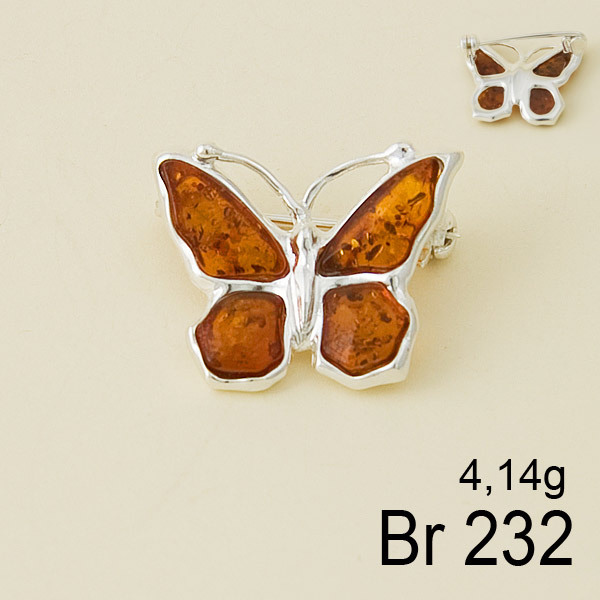 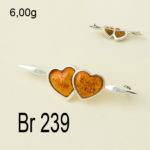 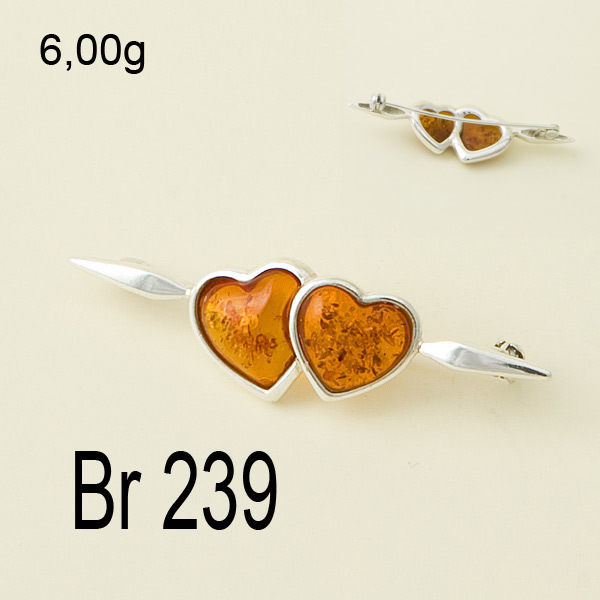 From the beginning we were known as a producer of high quality silver jewelry with amber. 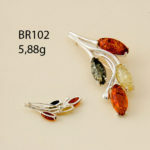 We use only the best quality raw materials for gaining the best result. Our jewelry meets any of world standards and the highest customer’s demands.